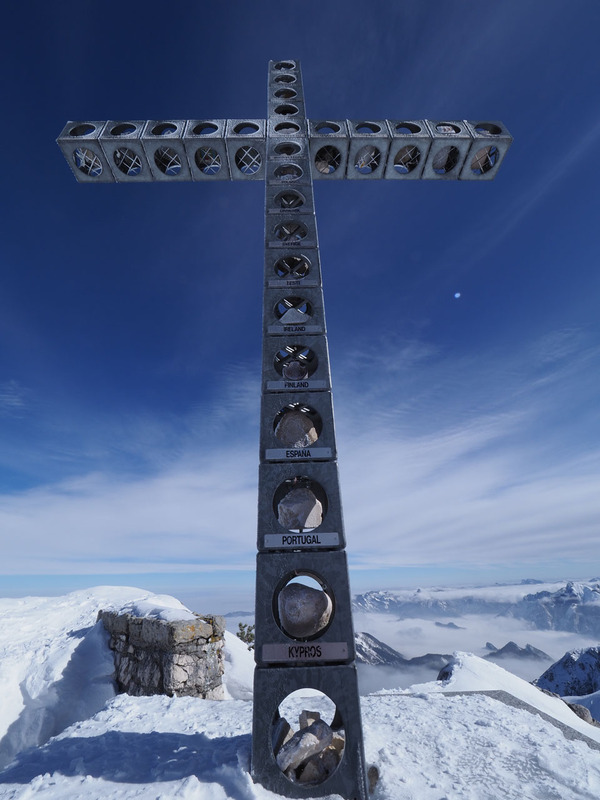 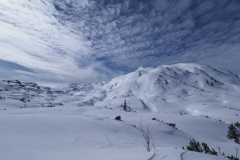 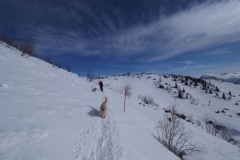 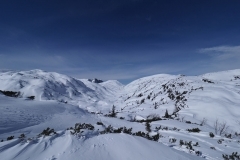 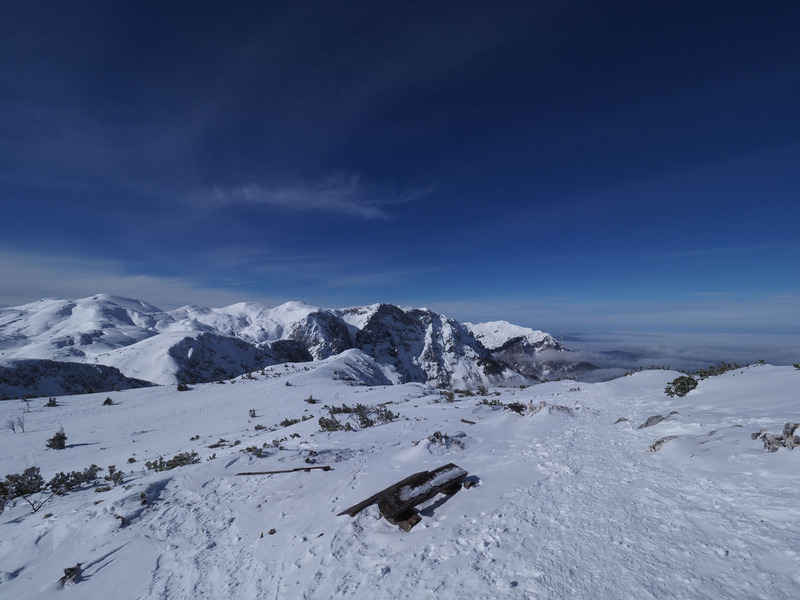 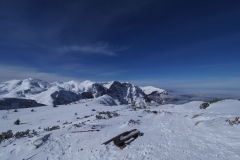 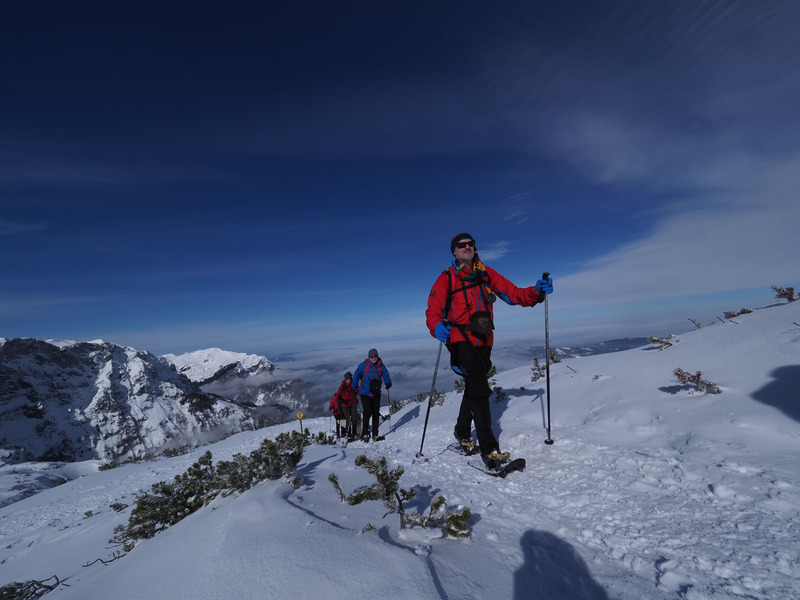 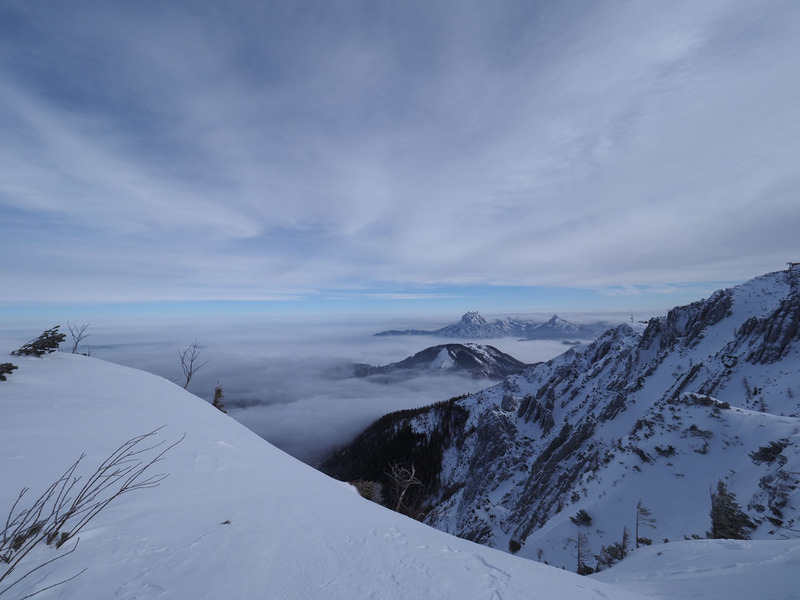 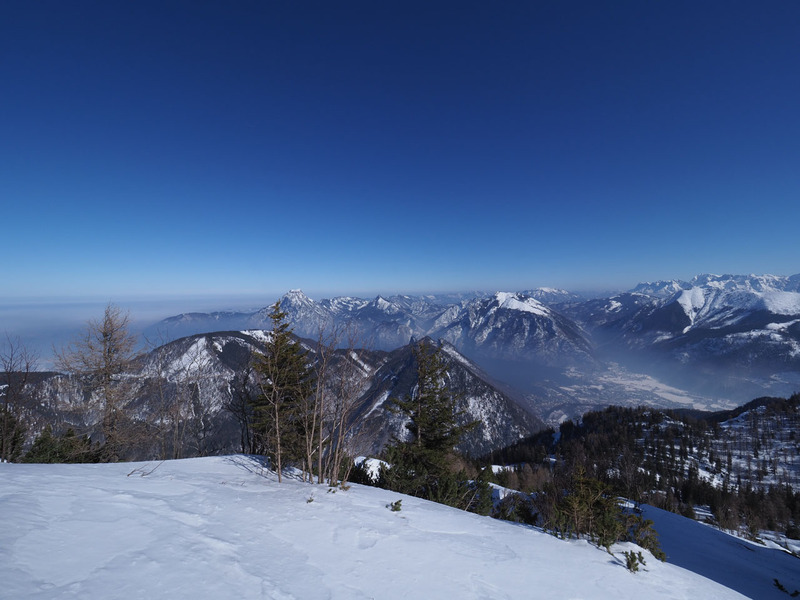 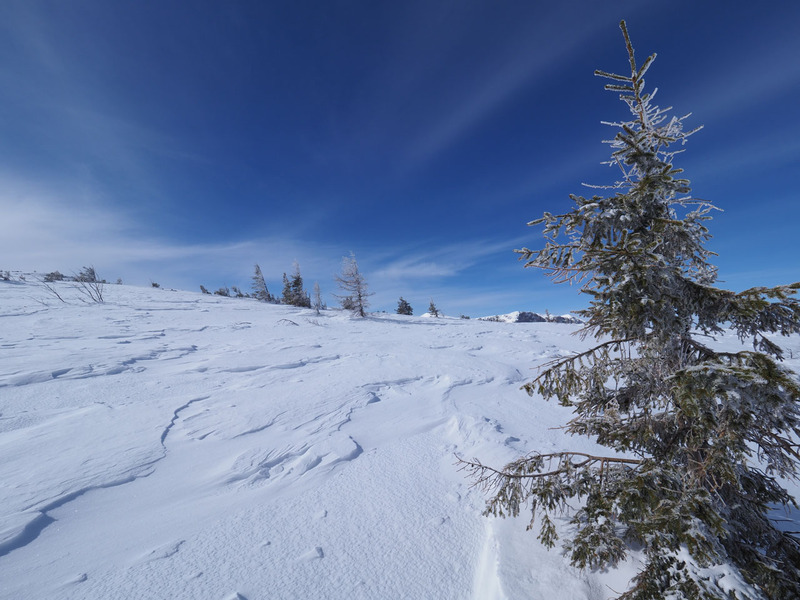 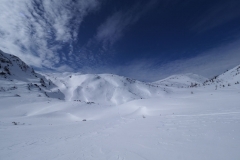 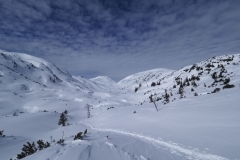 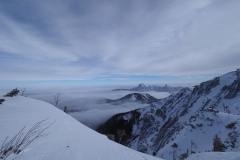 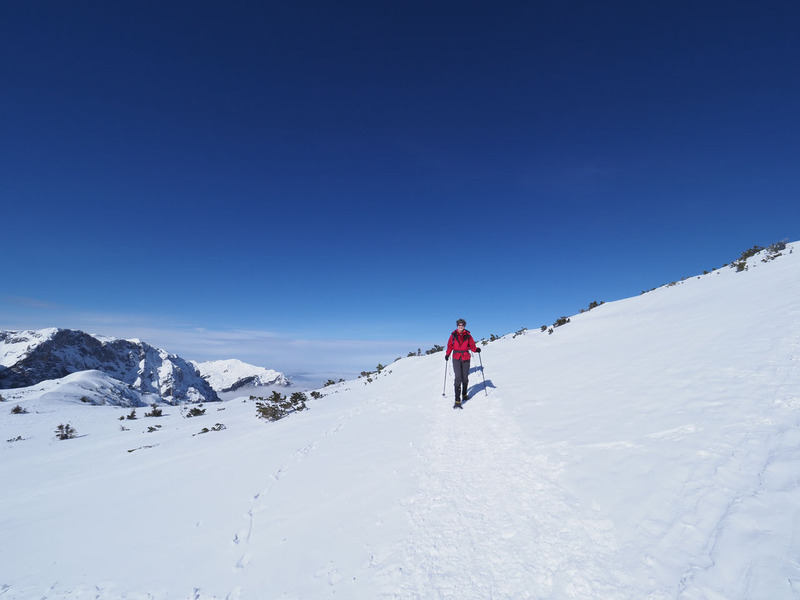 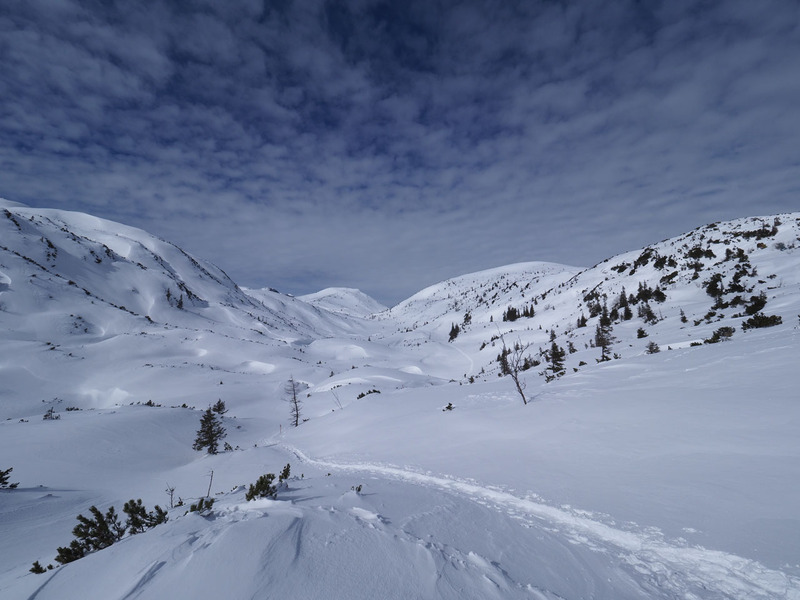 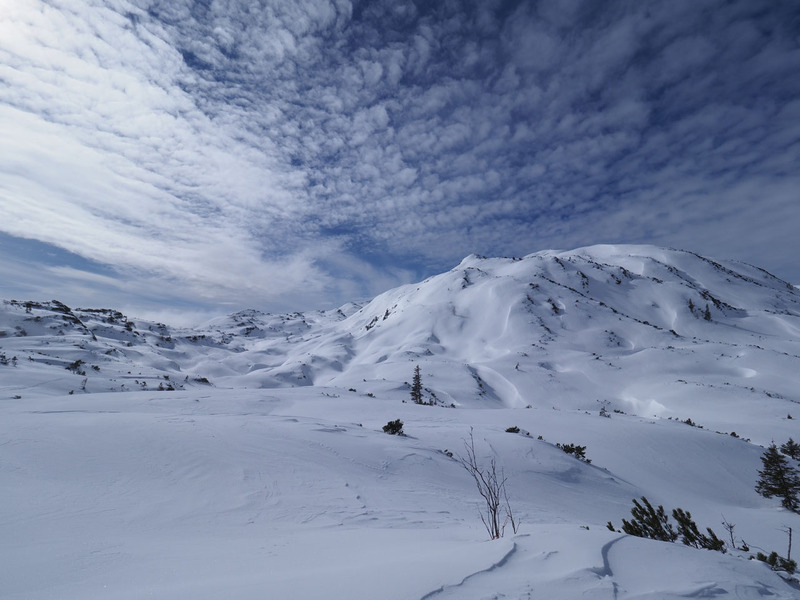 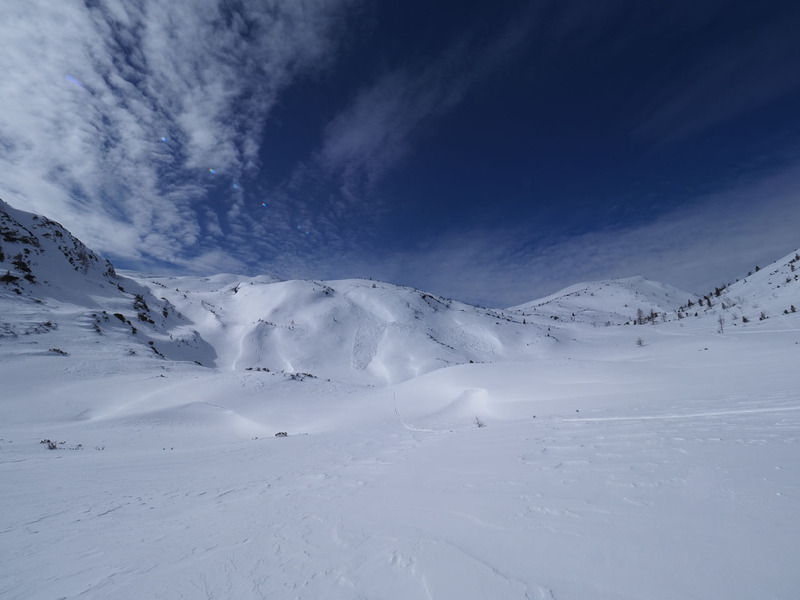 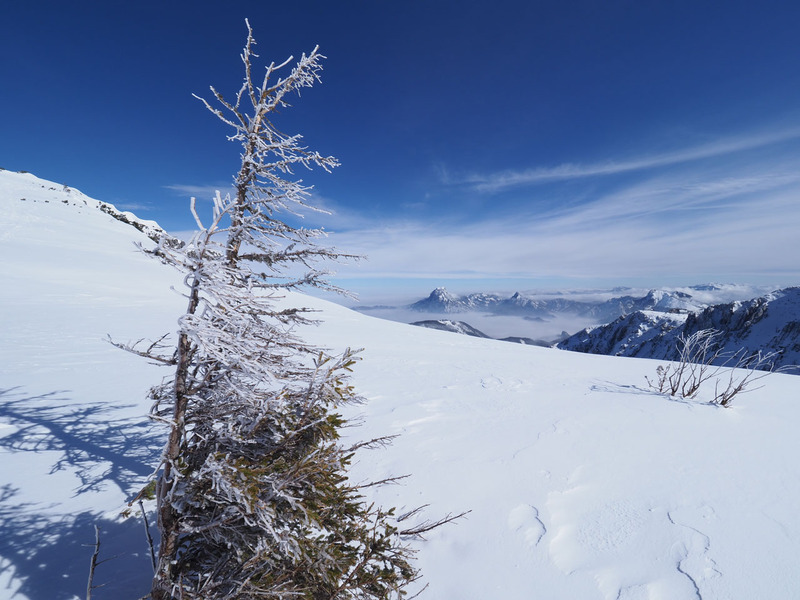 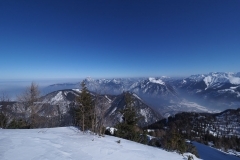 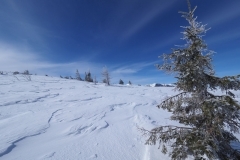 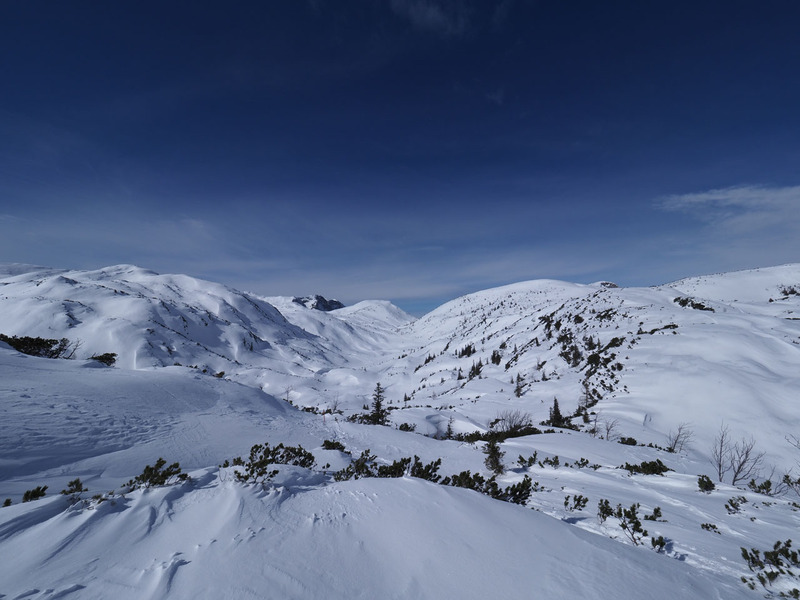 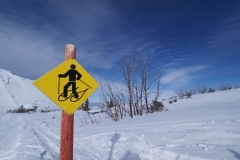 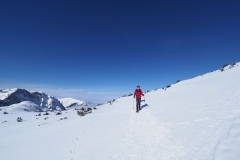 Here a few impressions from a snowshoeing tour on mount Feuerkogel in Upper Austria. 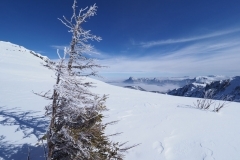 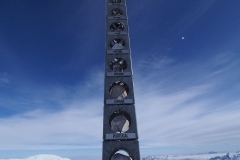 After days of heavy frost, temperatures increased up to around 0°C. 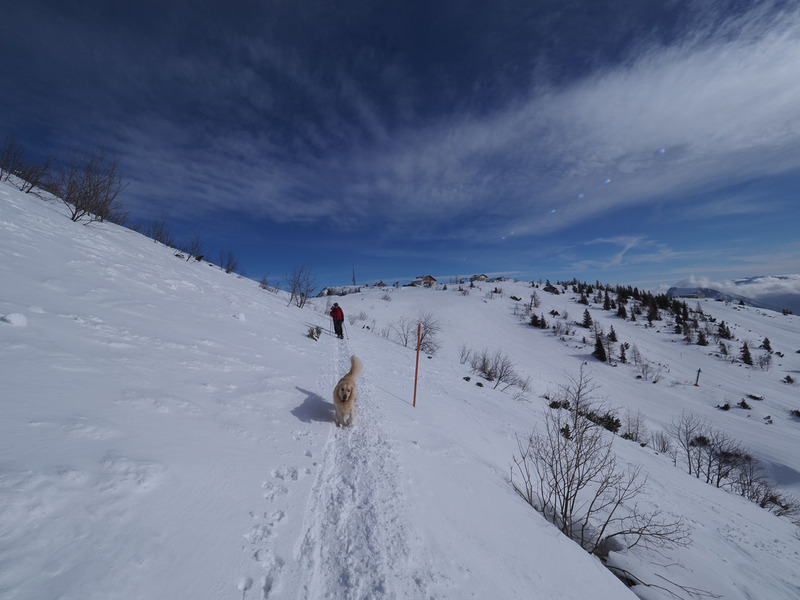 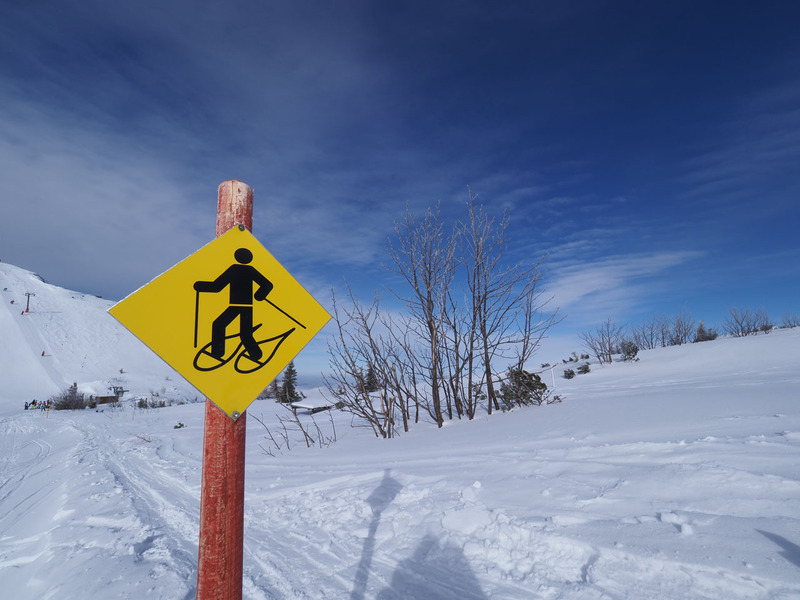 Ideal conditions for hiking through the deep snow.